Below you fill find all funeral homes and cemeteries in or near Winsted. 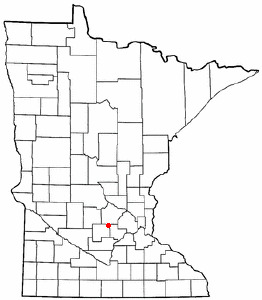 Winsted is also known as: McLeod County / Winsted city. Zip codes in the city: 55395. McLeod County funeral flowers can be purchased from one of the local funeral shops we partner with. Winsted is a city in McLeod County, Minnesota, United States. The population was 2,355 at the 2010 census. It was reported by West Central Tribune on October 8th, 2015 that Ivan Raymond Mies perished in Winsted, Minnesota. Mies was 76 years old. Send flowers to share your condolences and honor Ivan Raymond's life. It was revealed by Minneapolis Star Tribune on June 10th, 2014 that Lucille G Lahr perished in Winsted, Minnesota. Lahr was 76 years old. Send flowers to express your sorrow and honor Lucille G's life. It was revealed by Minneapolis Star Tribune on March 14th, 2014 that Ronald A Artmann passed away in Winsted, Minnesota. Artmann was 74 years old. Send flowers to share your condolences and honor Ronald A's life. It was revealed on August 17th, 2013 that James Jeffrey DDS Neff passed on in Winsted, Minnesota. Neff was 65 years old and was born in Oak Park, IL. Send flowers to express your sympathy and honor James Jeffrey DDS's life. It was noted on October 18th, 2012 that Merilyn Oefinger passed on in Winsted, Minnesota. Oefinger was 85 years old. Send flowers to express your sympathy and honor Merilyn's life. It was disclosed by Minneapolis Star Tribune on September 19th, 2012 that Don C Sr Guggemos died in Winsted, Minnesota. Guggemos was 77 years old. Send flowers to express your sorrow and honor Don C Sr's life. It was written by Mesabi Daily on August 10th, 2012 that Alvin Henry Kalvig died in Winsted, Minnesota. Kalvig was 80 years old and was born in Thompson, IA. Send flowers to express your sorrow and honor Alvin Henry's life. It was revealed by Mesabi Daily on August 10th, 2012 that Alvin Henry Kalvig died in Winsted, Minnesota. Kalvig was 80 years old and was born in Thompson, IA. Send flowers to express your sympathy and honor Alvin Henry's life. It was reported by Minneapolis Star Tribune on June 24th, 2012 that Dora R Semar (Seymour) died in Winsted, Minnesota. Ms. Semar was 91 years old. Send flowers to express your sympathy and honor Dora R's life. It was revealed by Minneapolis Star Tribune on November 24th, 2011 that Valarie M "Val" Hertzog (Kampa) passed on in Winsted, Minnesota. Ms. Hertzog was 82 years old. Send flowers to express your sorrow and honor Valarie M "Val"'s life. The population was 2,094 at the 2000 census. Winsted is a city in McLeod County, Minnesota County, Minnesota, United States. . . . 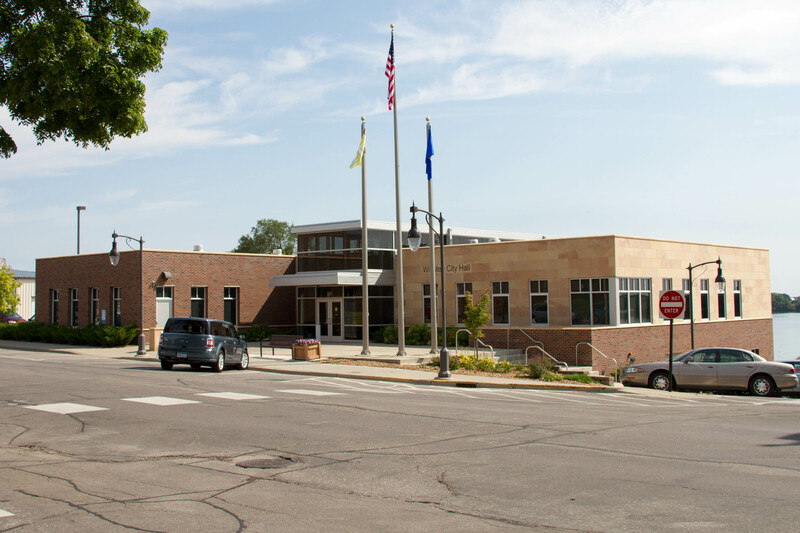 The official website for the city of Winsted is http://winsted.mn.us. The Chilson Funeral Home in Winsted,MN has been committed to caring since 1929. Listing all funeral homes in Winsted, Minnesota so you can easily send flowers to any location (same day delivery) or find any funeral service. We work with local florists and flower shops to offer same day delivery. You will find budget sympathy flowers in Winsted here. Our funeral flowers are cheap in price but not in value.